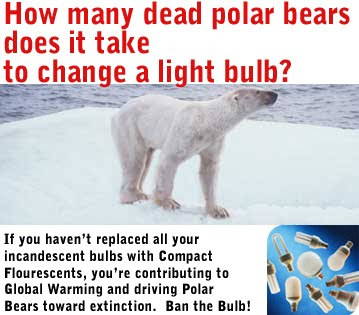 Save Tungsten - Incandescent - Lamps! "Switch all your Bulbs and... Weep?"